A magic portal has opened and mystical creatures have broken through. Can you close the portal and save the world from chaos? 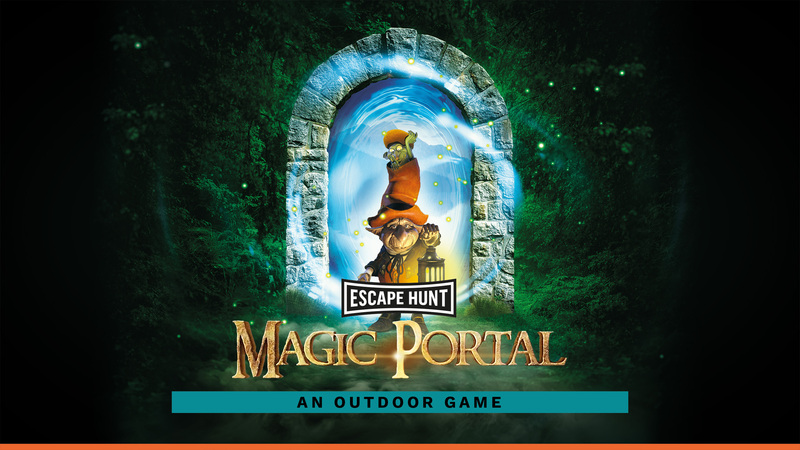 Step back in time to a world of mystical trolls and mythical beasts, separated from mankind via a series of magic portals, each guarded by a trusted goblin Gate Keeper. Rumour has it that one of the portals in Fremantle has broken, after the Gate Keeper fell into a deep sleep. Mystical creatures have escaped and are roaming the streets, wreaking havoc and getting up to no good. According to an ancient legend, the power of three magic crystals is the only thing strong enough to fix a broken portal. You have 90 minutes to find the crystals, close the portal and save the world from destruction. Humanity is depending on you.